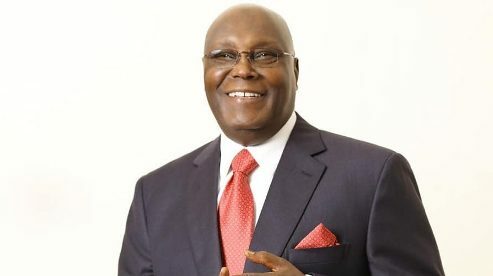 LAGOS JANUARY 19TH (NEWSRANGERS)-In an interview with VOA Hausa Service in Washington DC, Alhaji Atiku Abubakar said stories that he was banned from the United States was ‘disinformation’. He also confirmed that the United States is in support of his candidacy. He spoke on Thursday, after his arrival to the US capital, where he lodged at Trump International Hotel.